Three of the most celebrated stories in Batman‘s long comic book history are being adapted into a new medium. 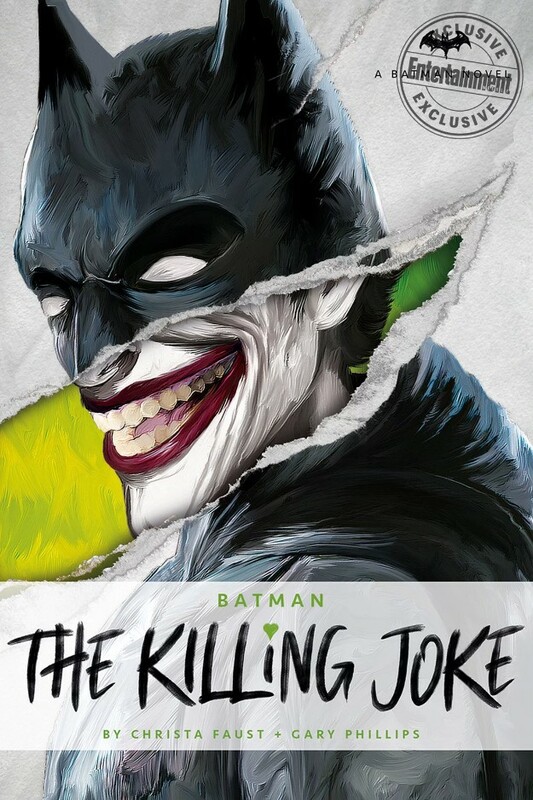 Entertainment Weekly has announced that Titan Books are releasing a series of novels based on the Dark Knight’s adventures. Specifically, these are The Killing Joke by Christa Faust and Gary Phillips, Court of Owls by Greg Cox and Mad Love by Paul Dini and Pat Cadigan. 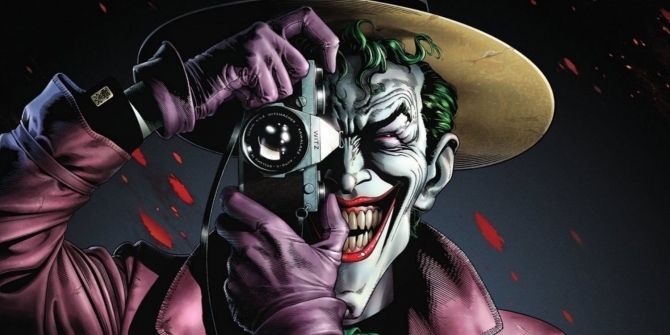 Pretty much every Batman fan will be familiar with The Killing Joke. Written by comic book legend Alan Moore, it’s often considered the definitive tale of the Dark Knight and the Clown Prince of Crime’s rivalry. It’s also been the cause of a lot of controversy over the years, though, due to the violent fate that befalls Barbara Gordon in the story. Hopefully, the novel can find a way to give Batgirl’s arc a lot more agency. 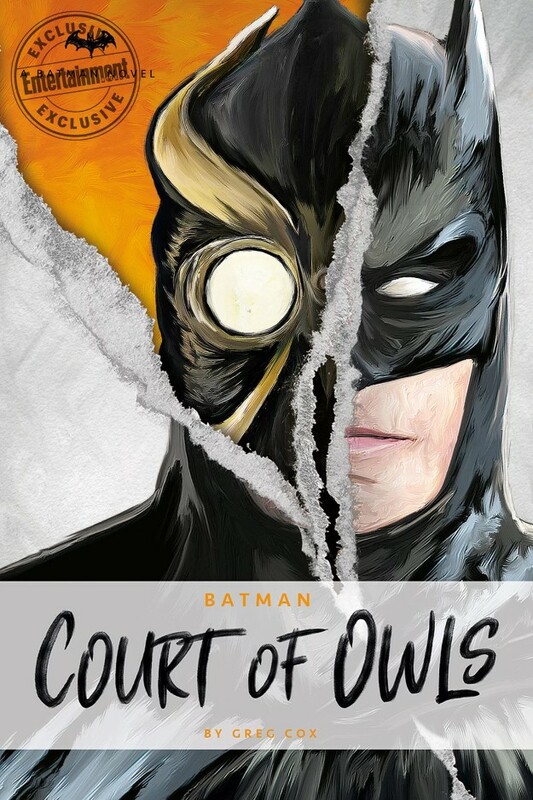 Court of Owls, meanwhile, was the first arc in the rebooted Batman comic series from The New 52 back in 2011. From the minds of Scott Snyder and Greg Capullo, it featured the shocking revelation that a clandestine society had been secretly running Gotham without Batman’s knowledge for centuries. Court was just one part of an ongoing storyline in the comics, so it’s unknown how much Cox’s book will adapt. 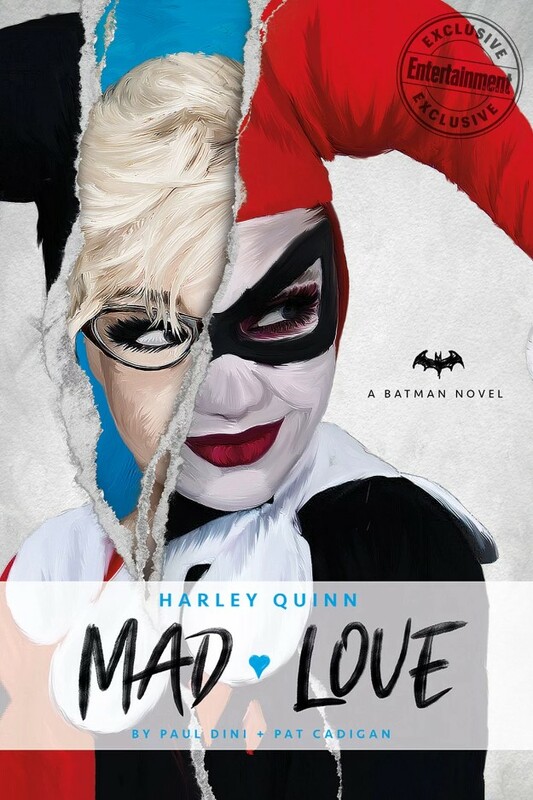 Finally, Mad Love is known for exploring the origins of Harley Quinn, the Joker’s on-off again girlfriend. Originally created as a tie-in comic to Batman: The Animated Series, it was later adapted into an episode of The New Batman Adventures. The novel should be very faithful to the story, too, as it’s co-written by original writer Paul Dini, who’s also Harley’s co-creator. Batman: The Killing Joke is out September 25th, Batman: The Court of Owls then drops on November 13th before Harley Quinn: Mad Love releases the following year on February 12th, 2019.